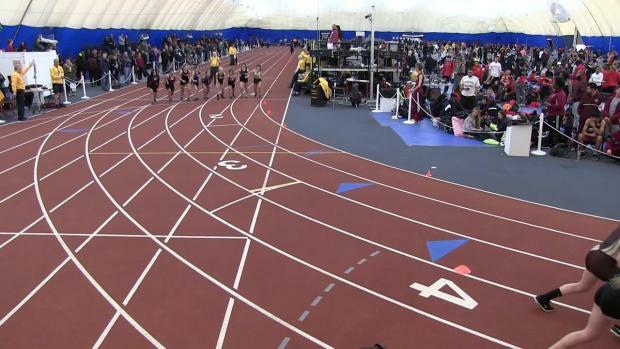 Due to a lap counting issue during the the South Girls Group 2 3200m the event will be a rerun on Wednesday 4pm at the Toms River Bubble. 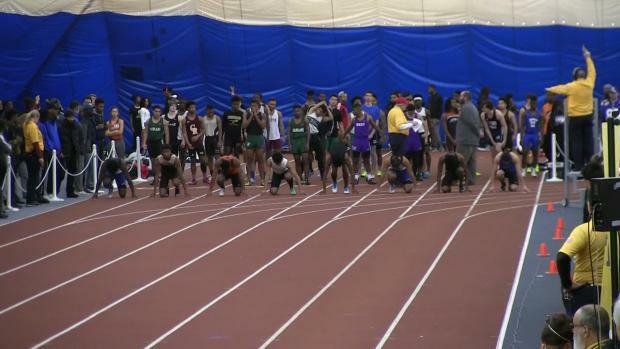 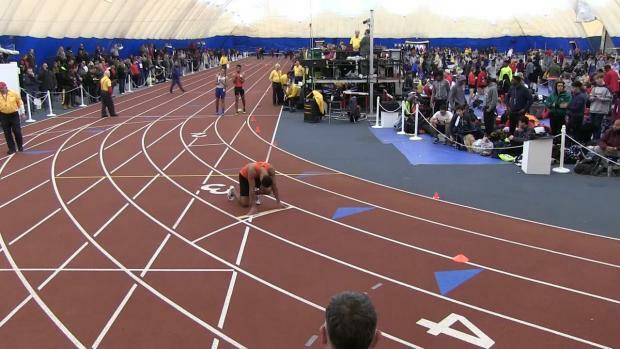 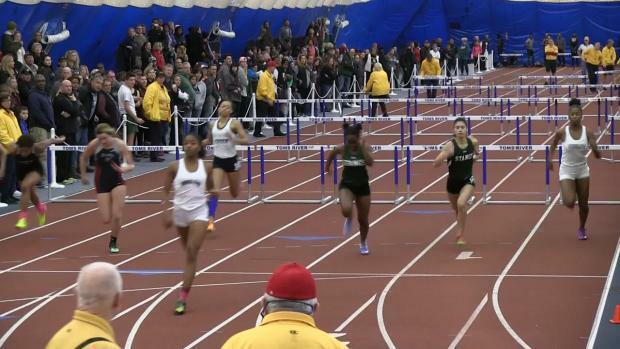 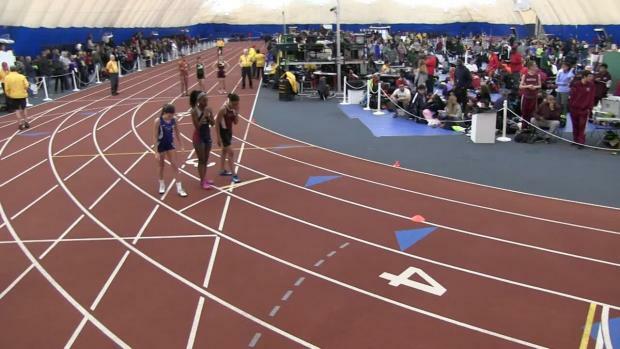 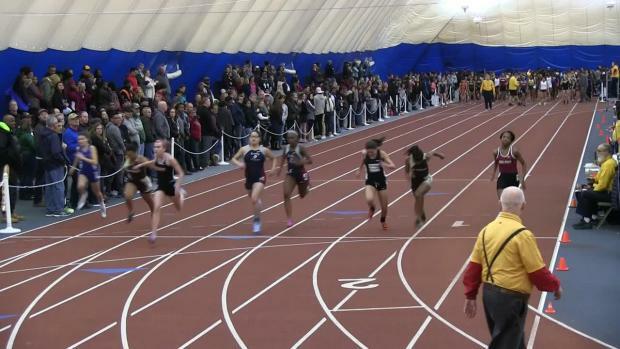 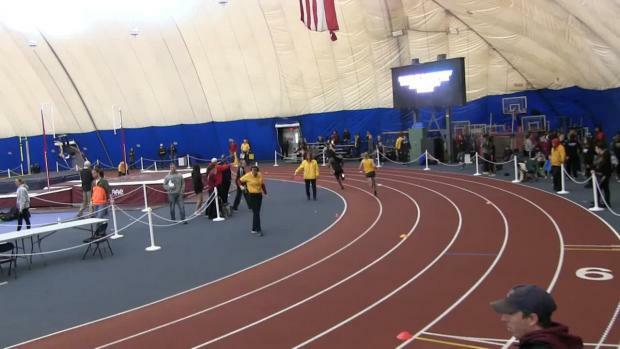 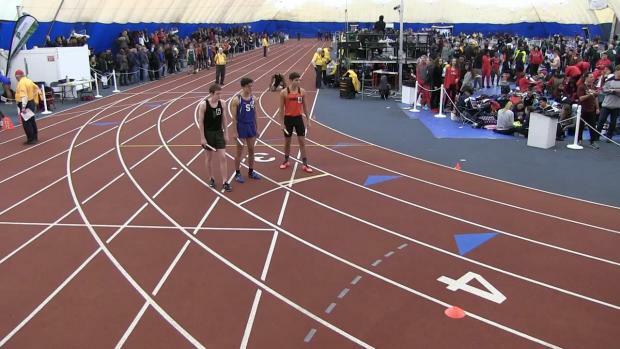 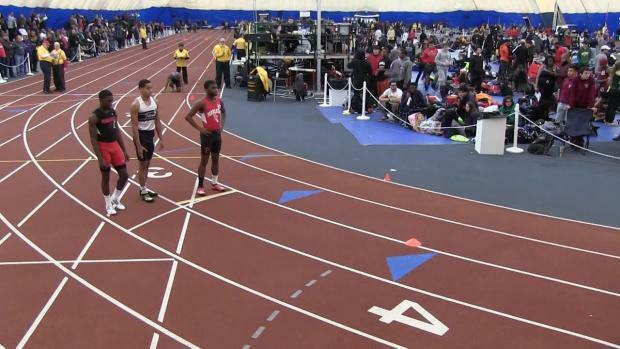 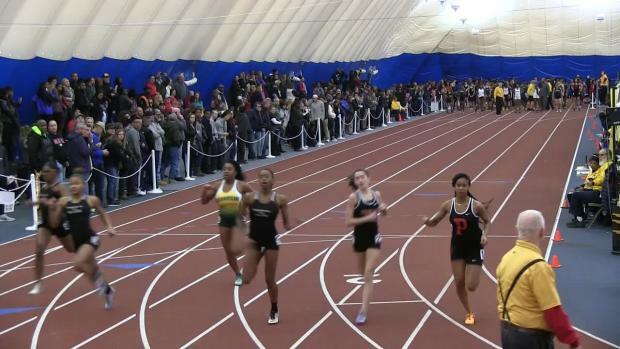 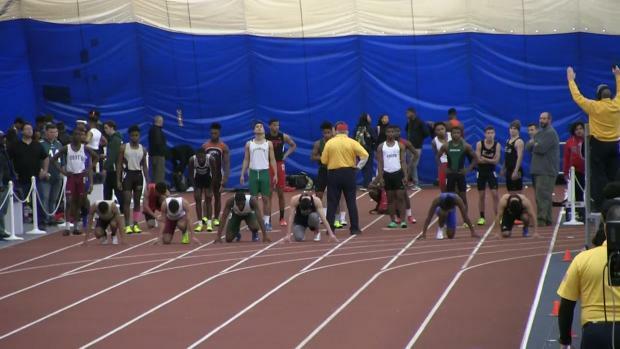 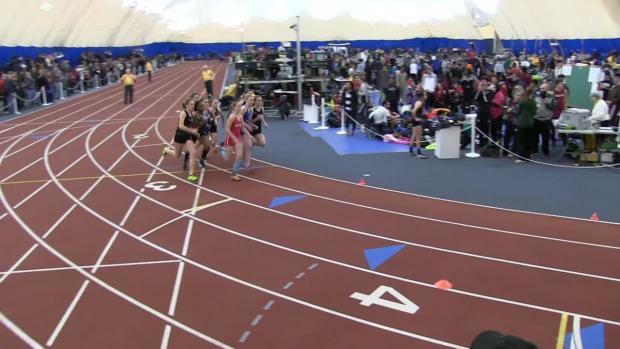 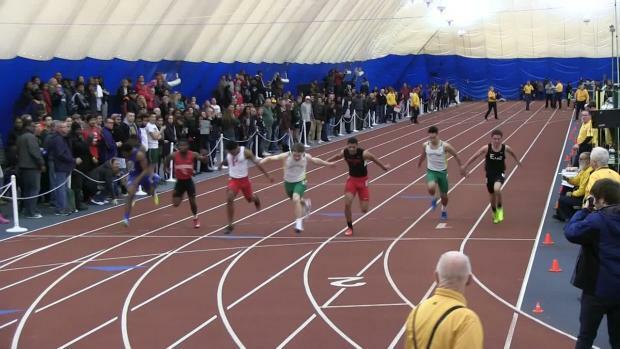 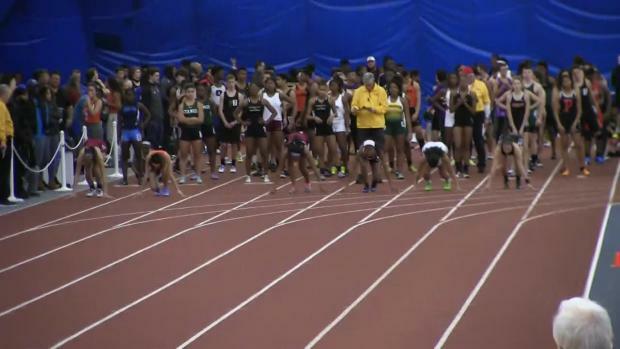 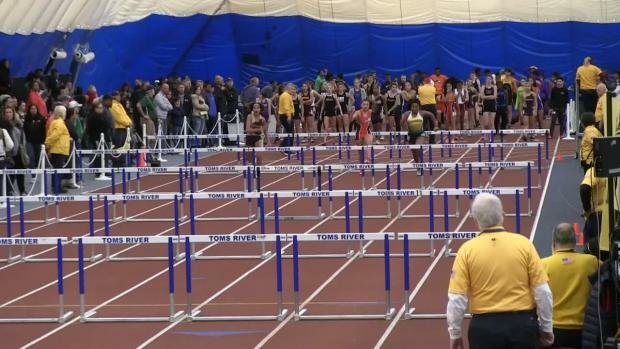 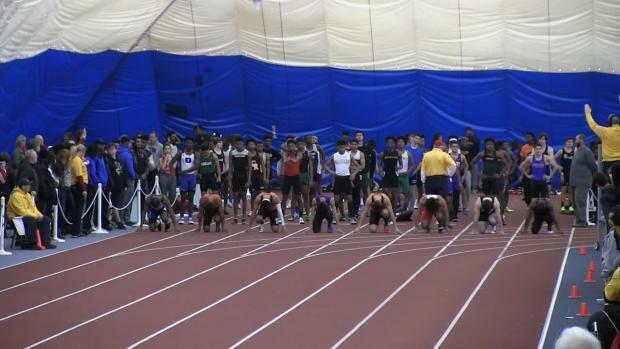 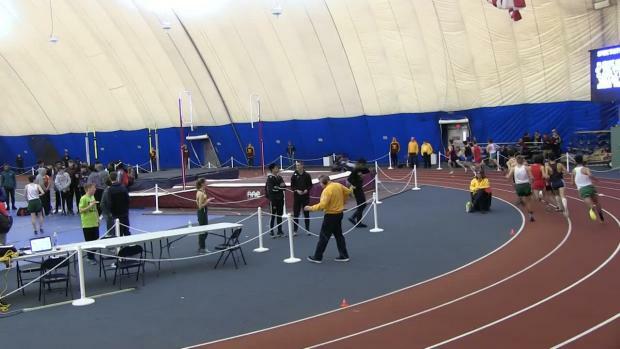 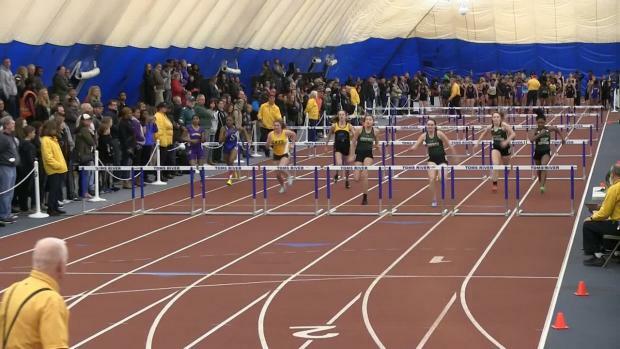 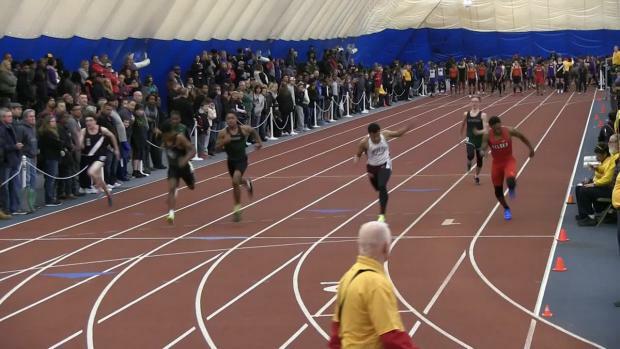 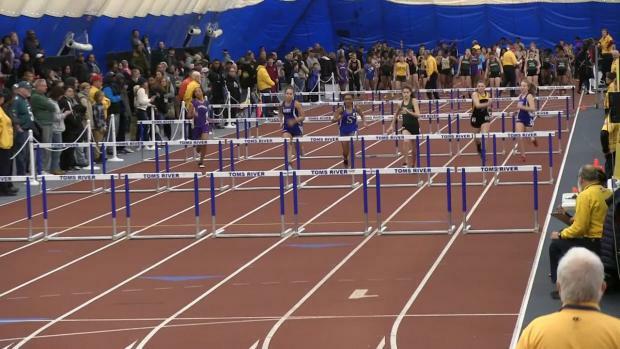 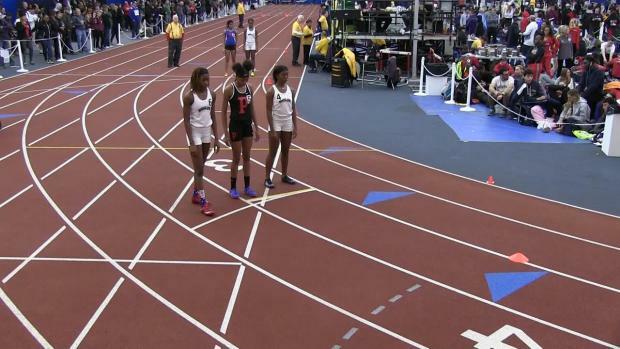 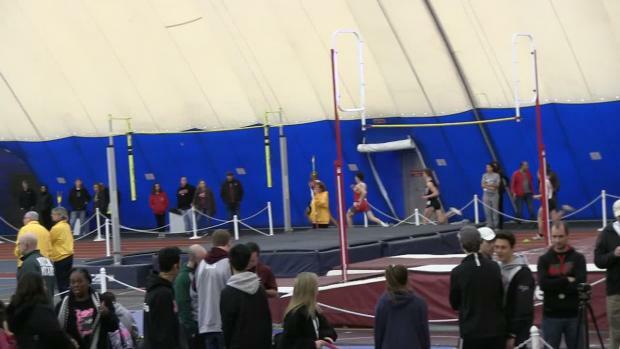 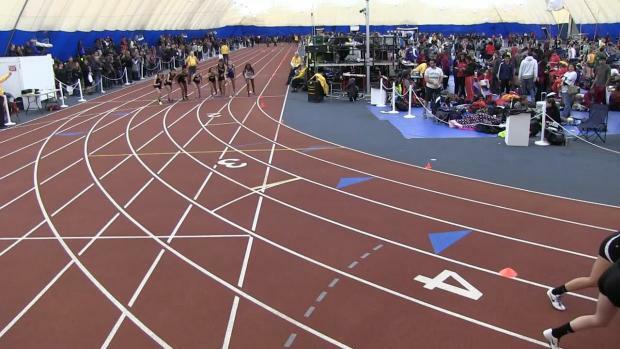 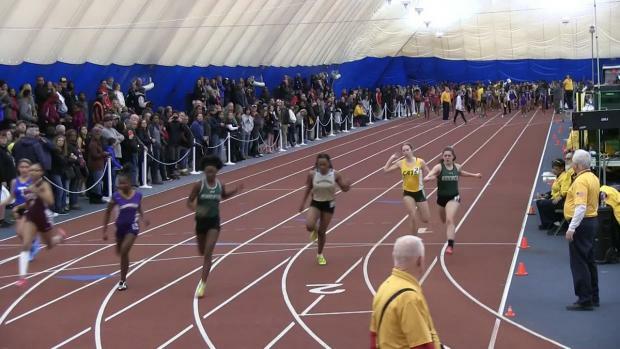 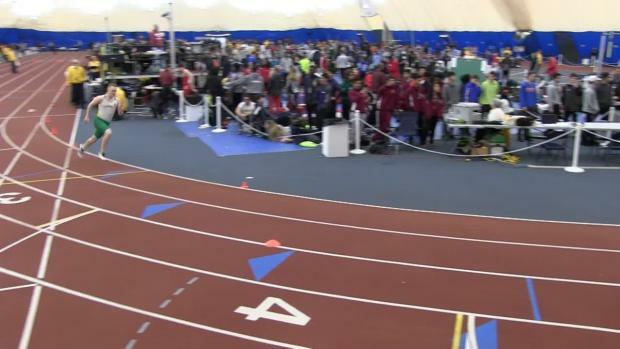 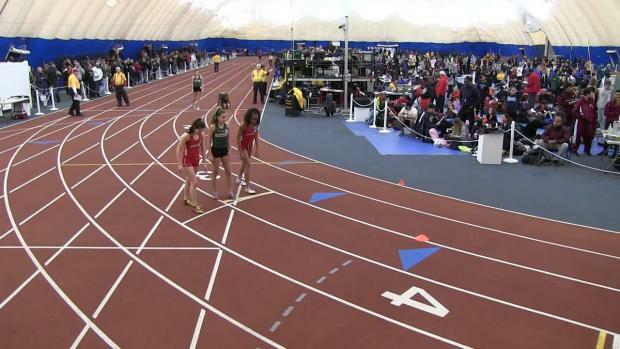 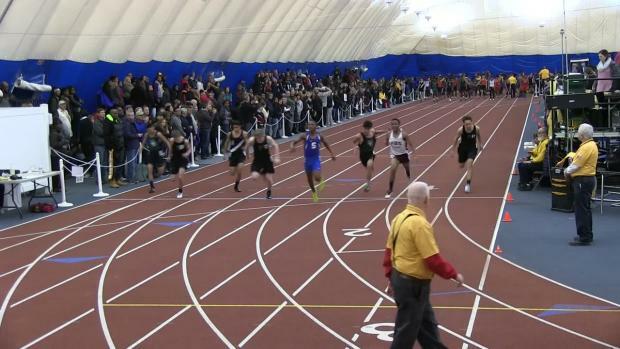 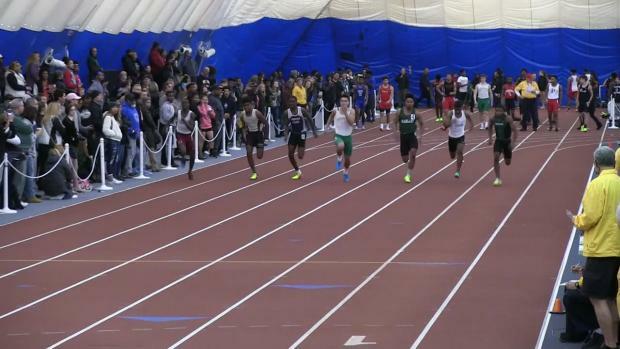 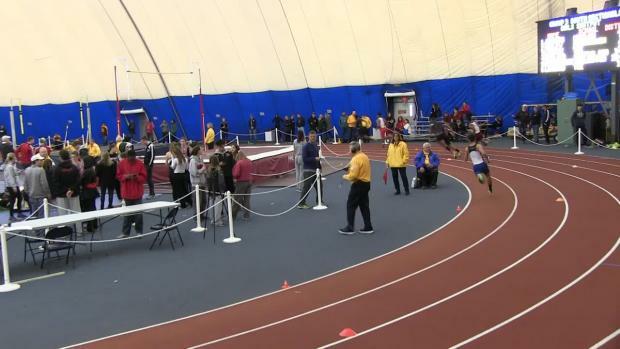 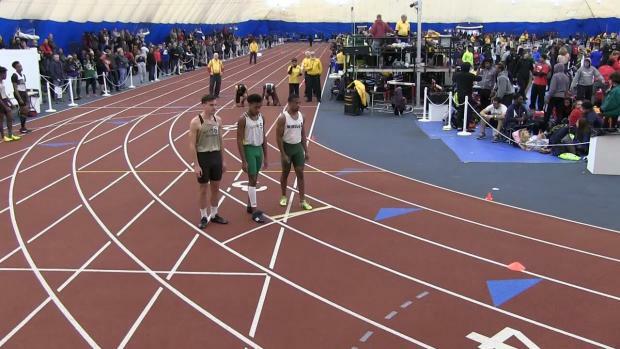 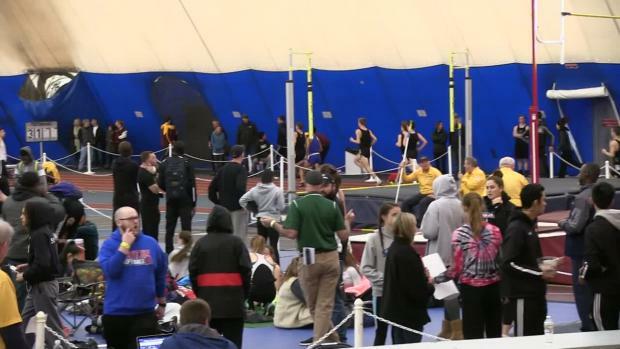 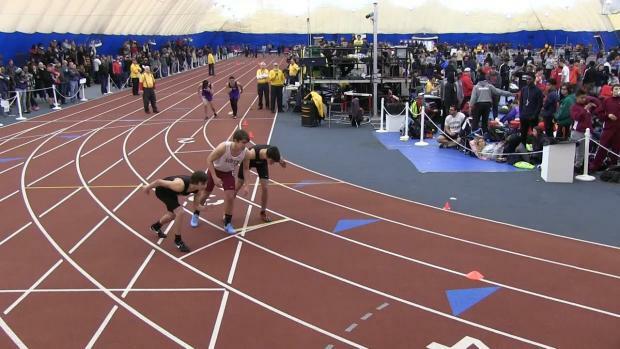 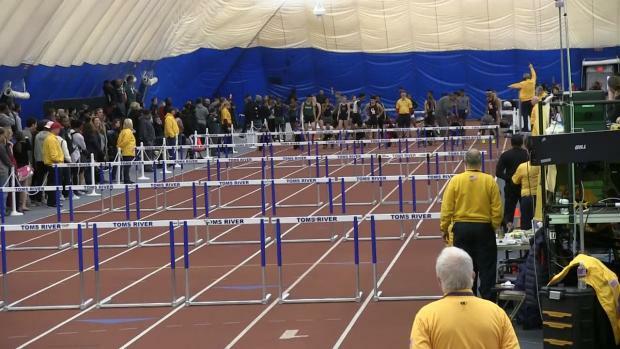 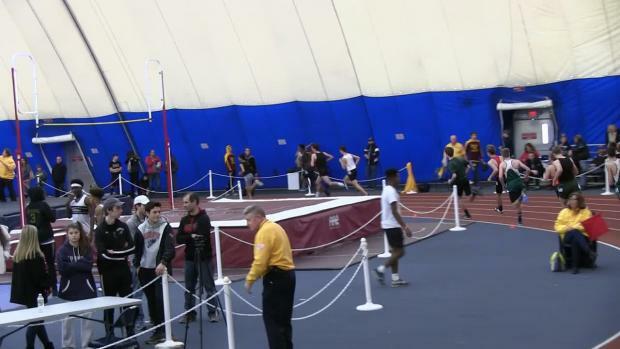 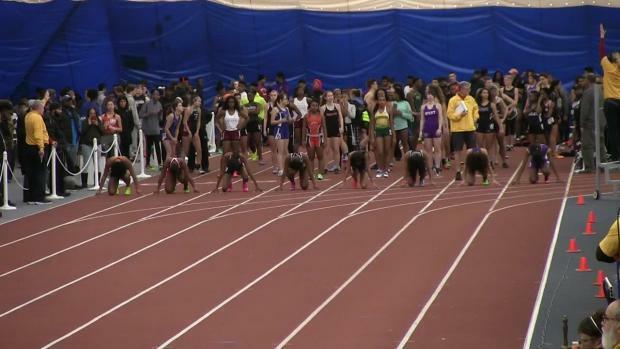 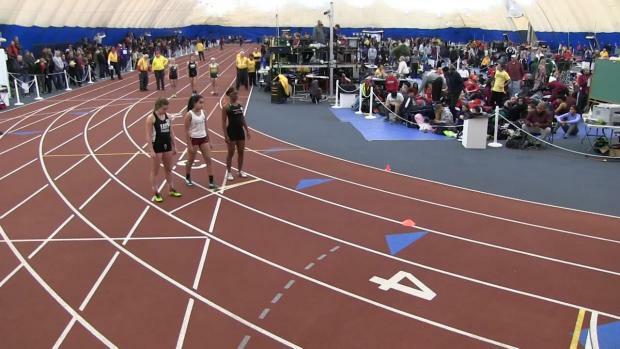 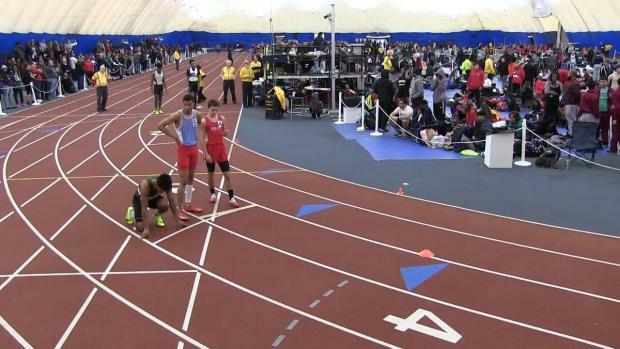 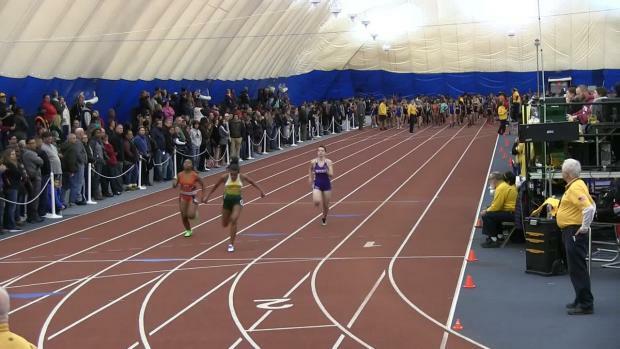 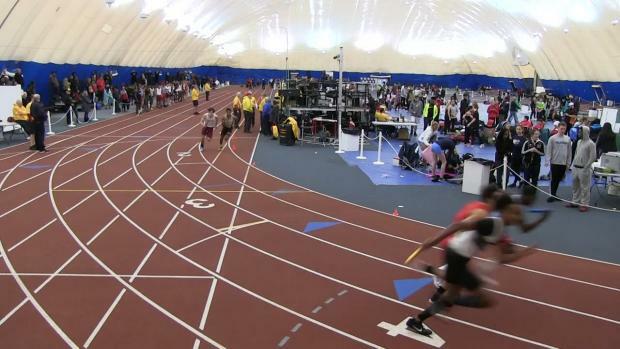 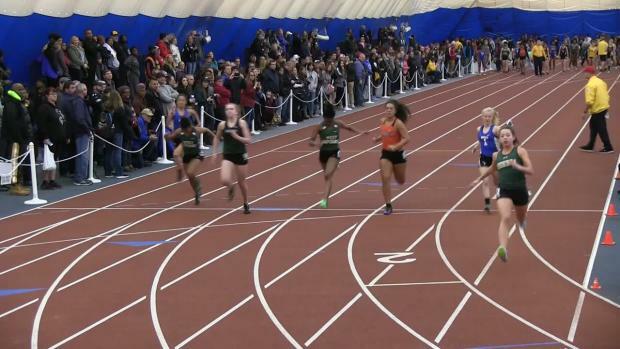 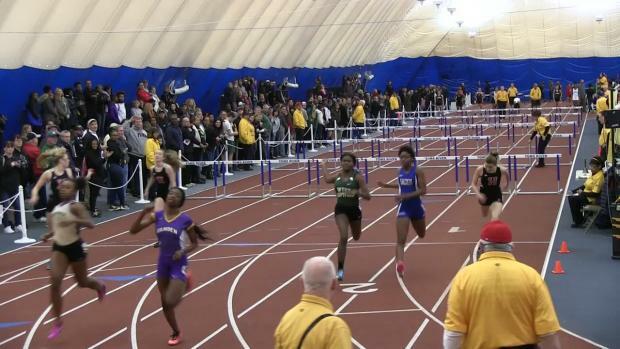 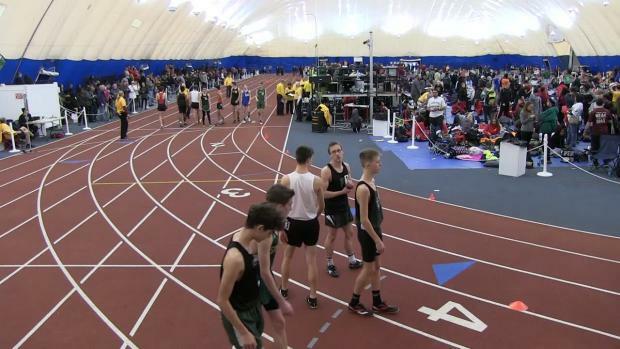 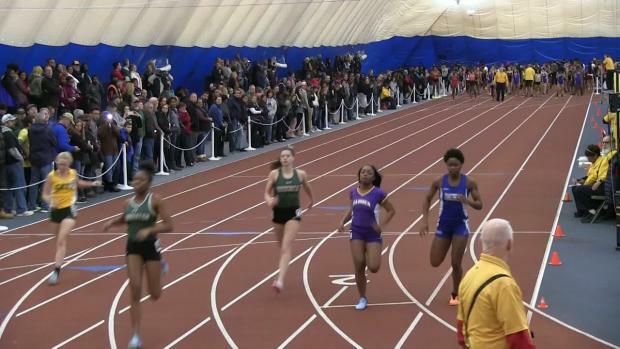 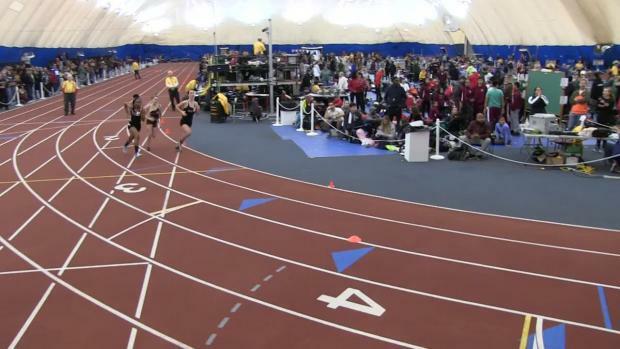 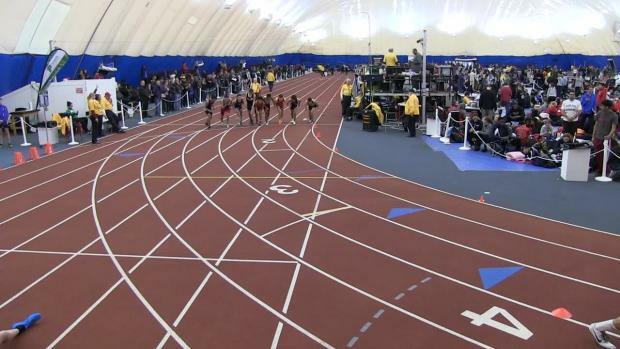 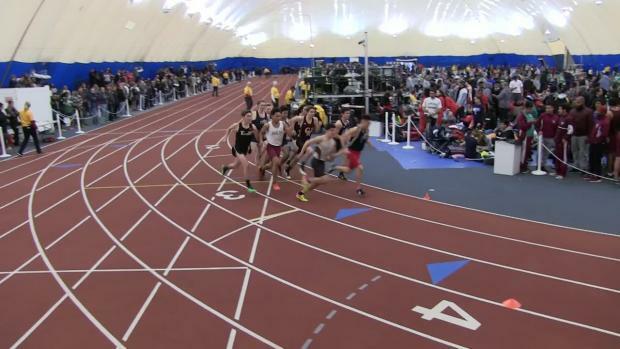 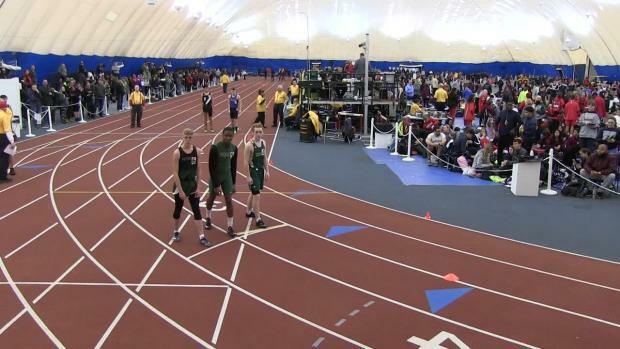 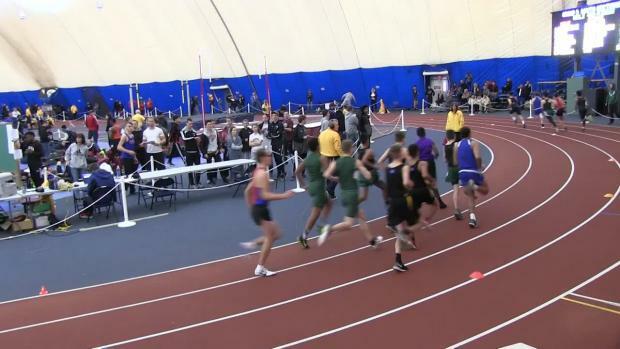 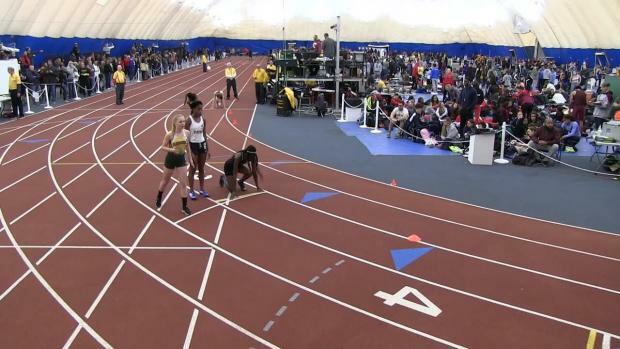 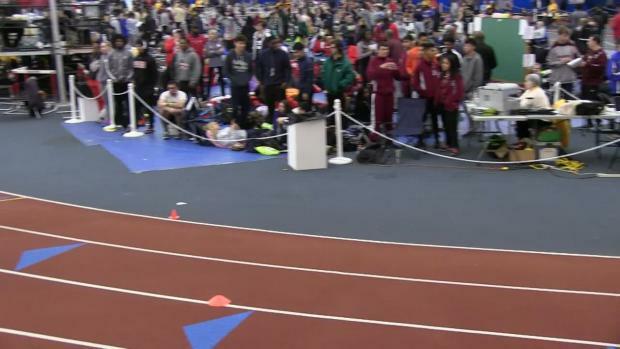 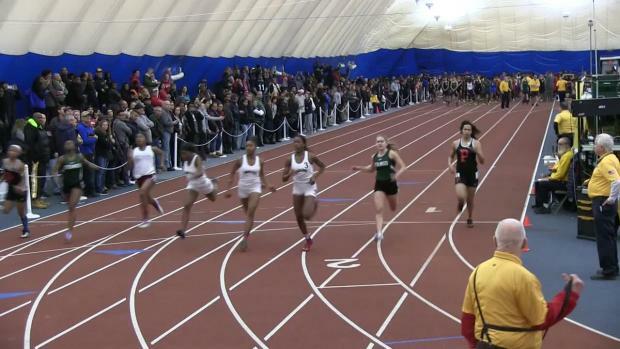 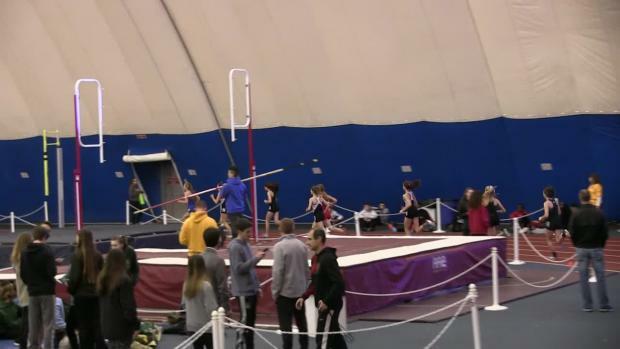 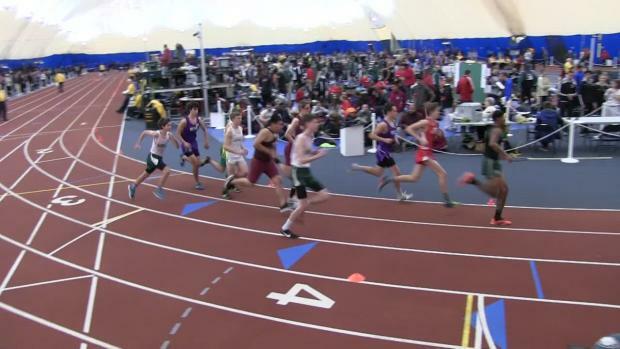 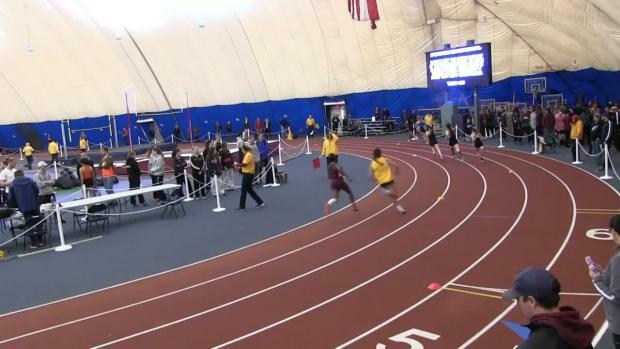 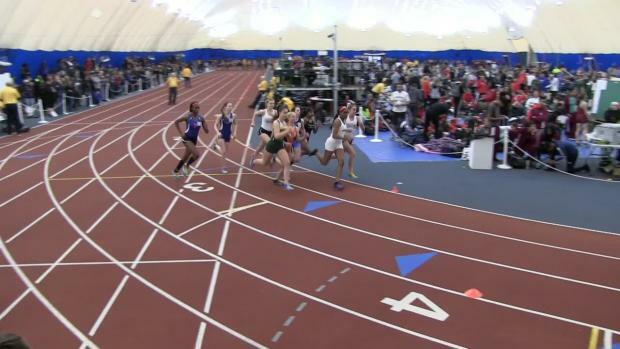 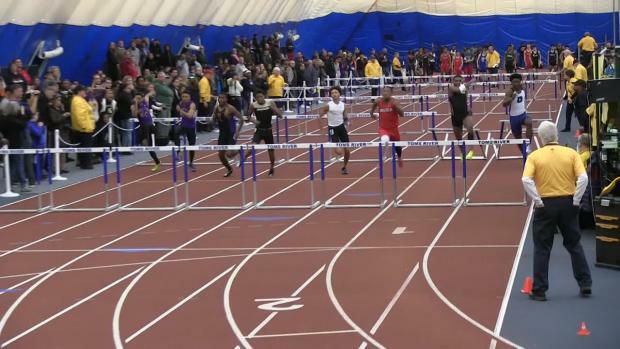 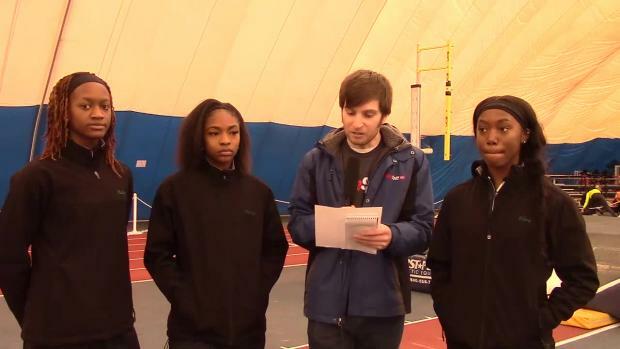 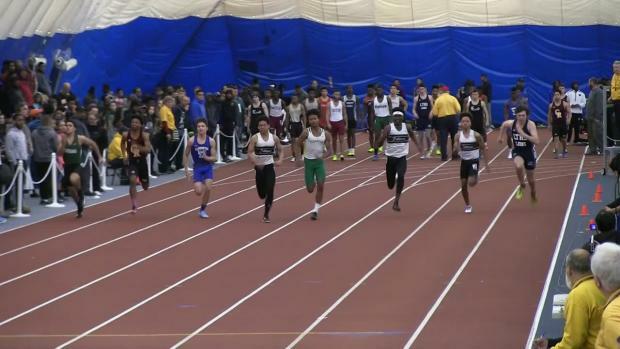 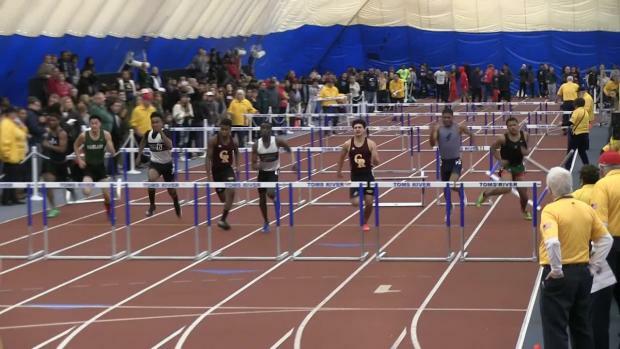 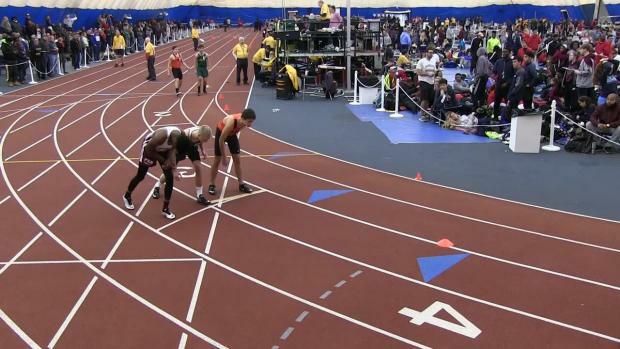 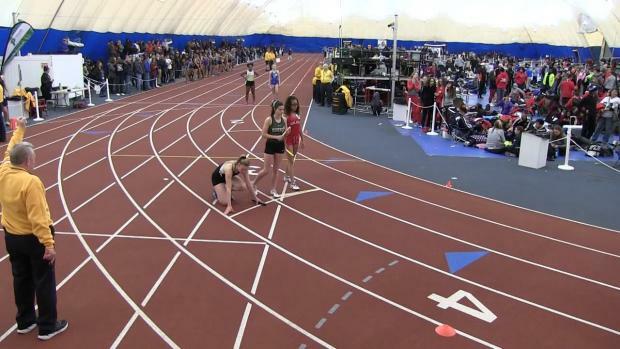 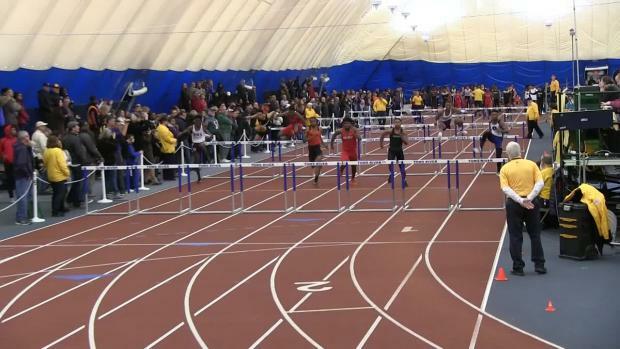 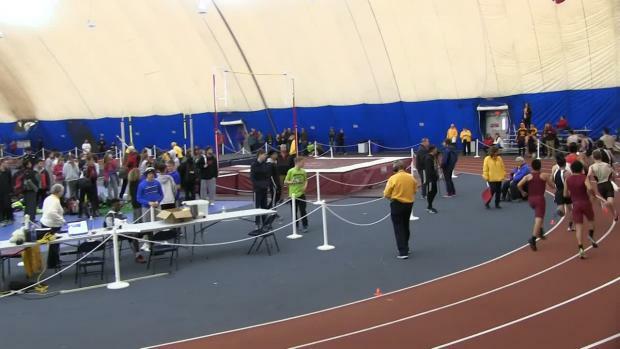 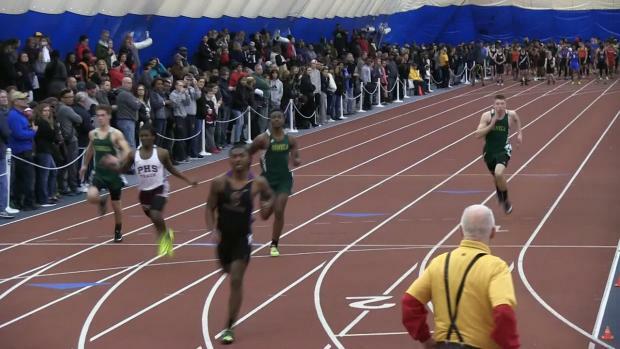 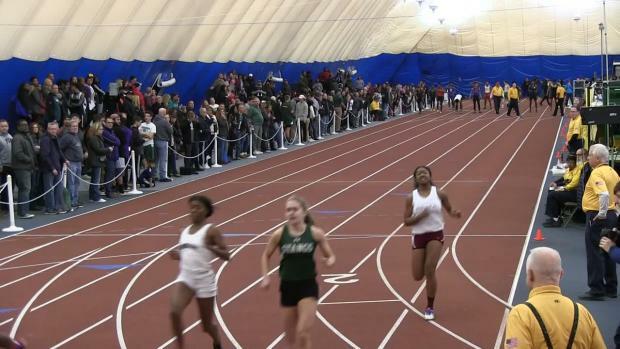 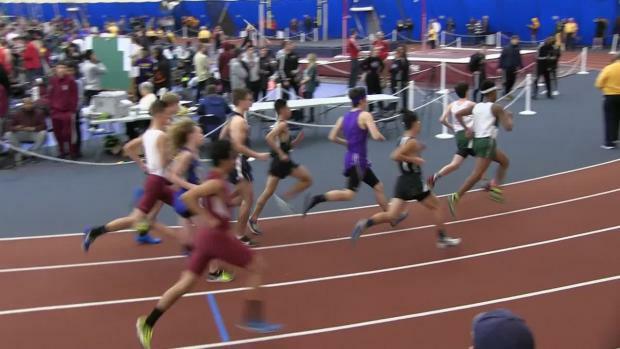 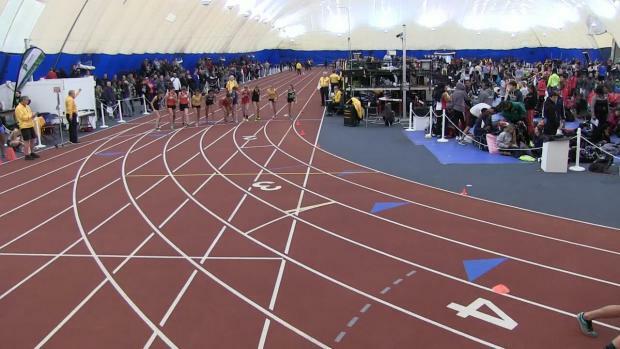 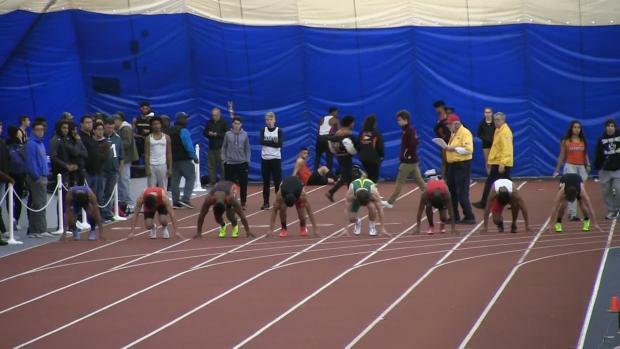 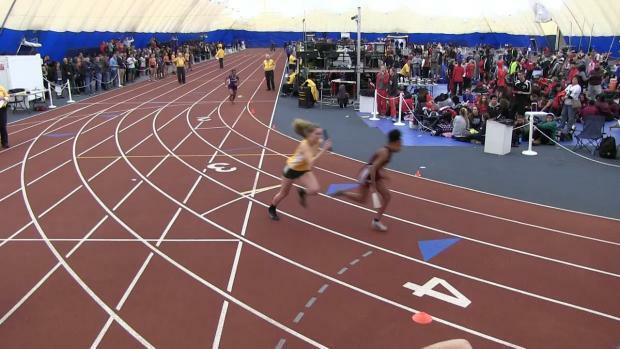 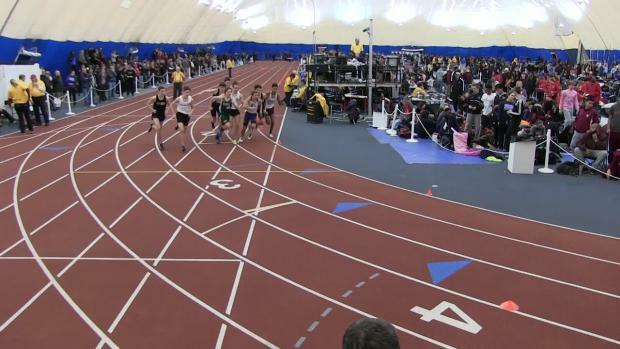 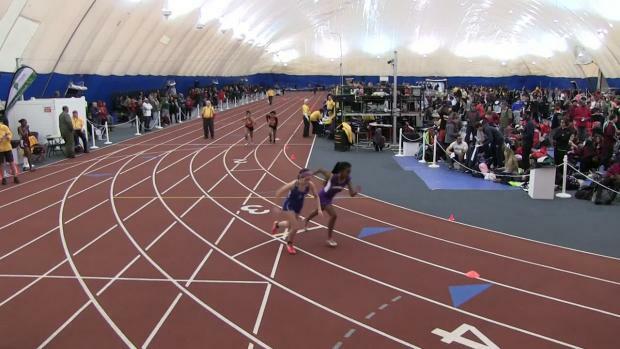 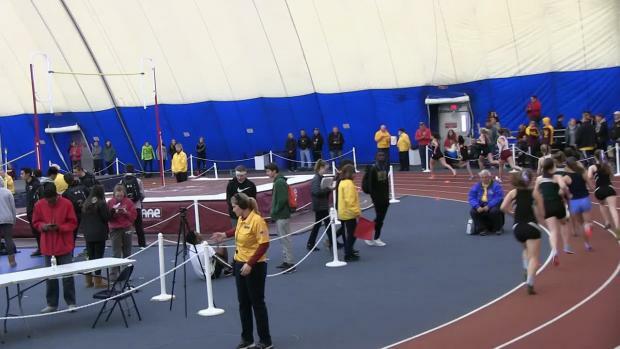 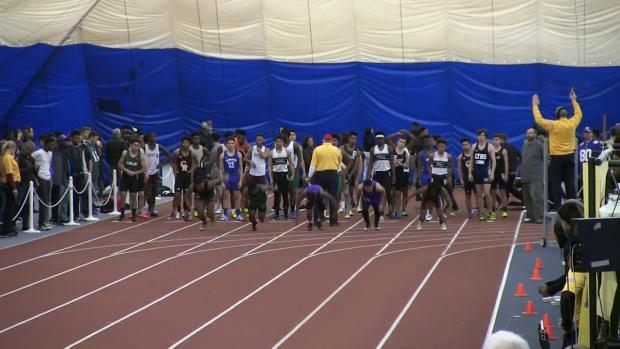 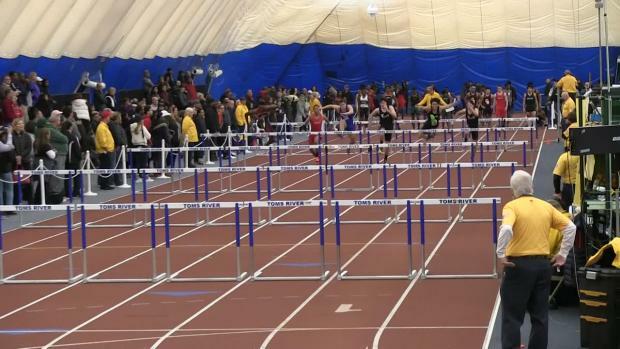 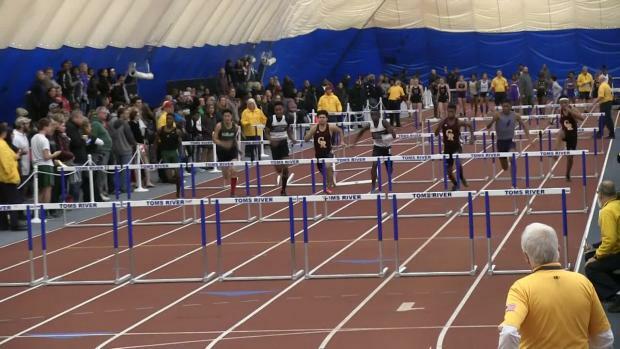 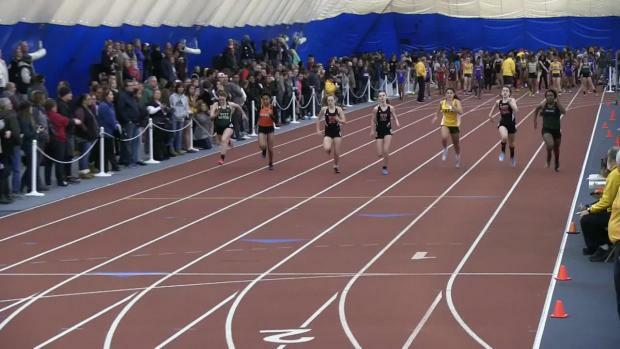 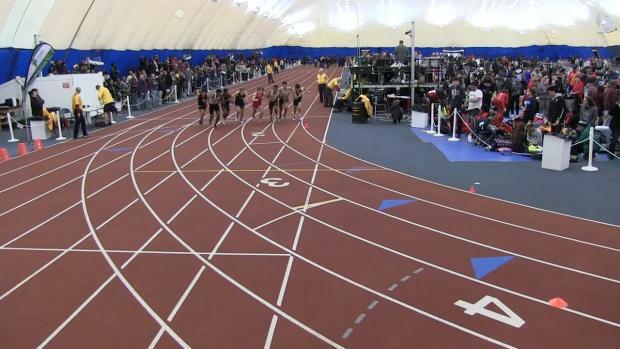 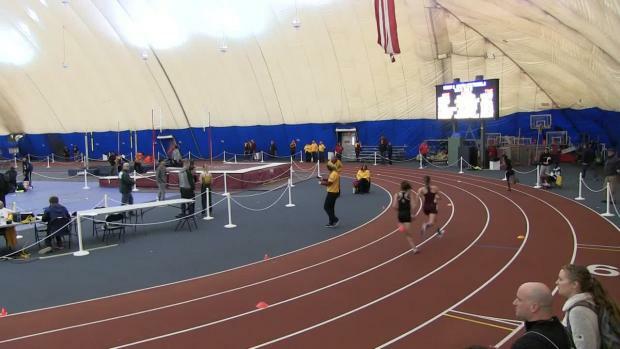 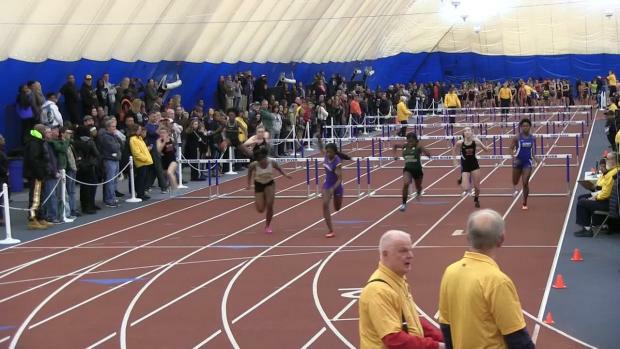 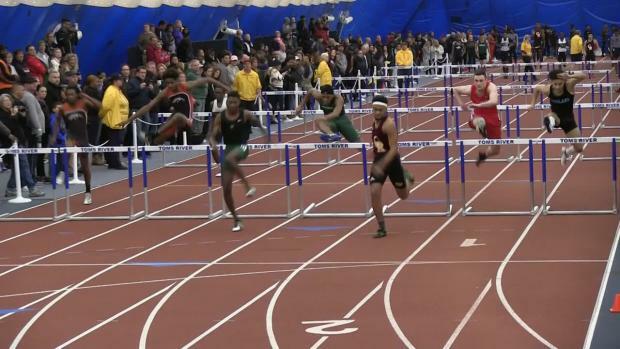 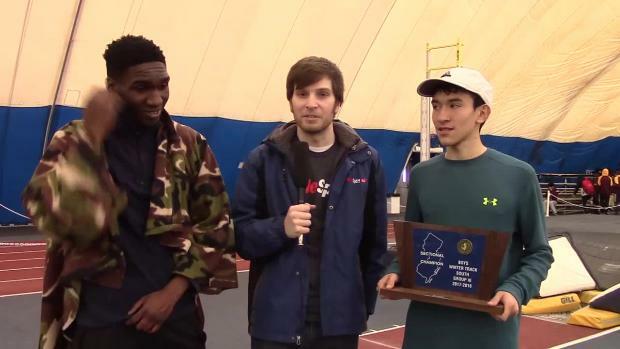 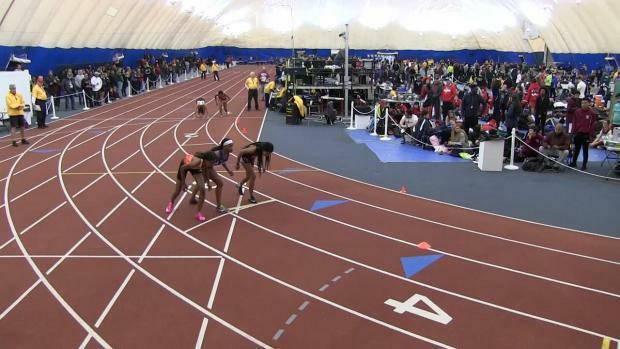 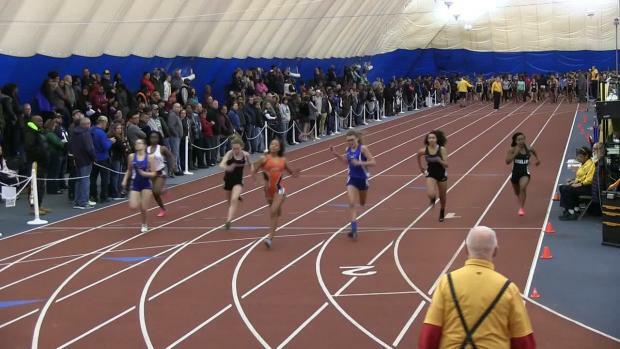 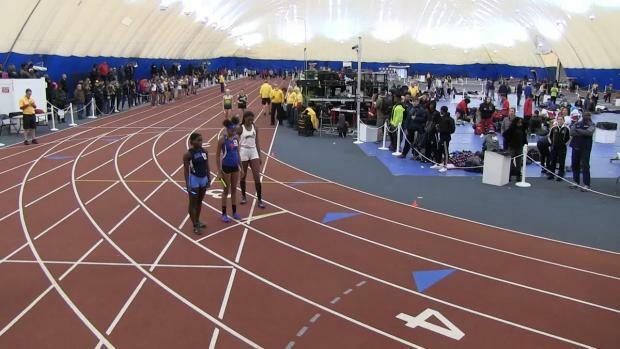 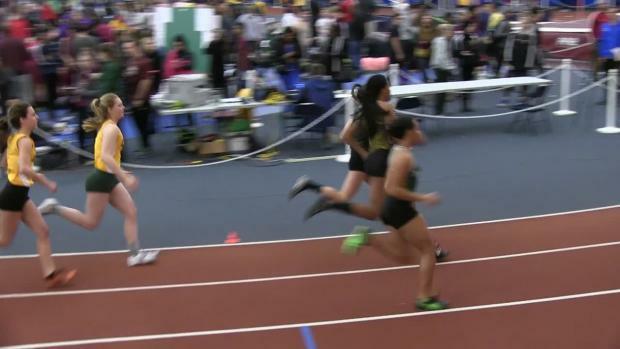 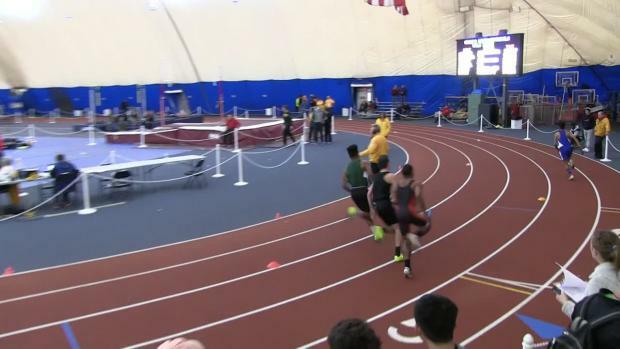 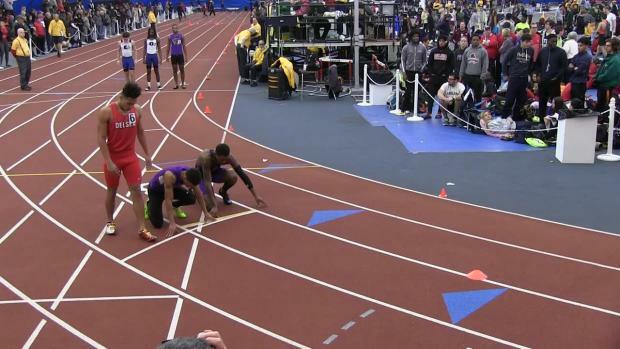 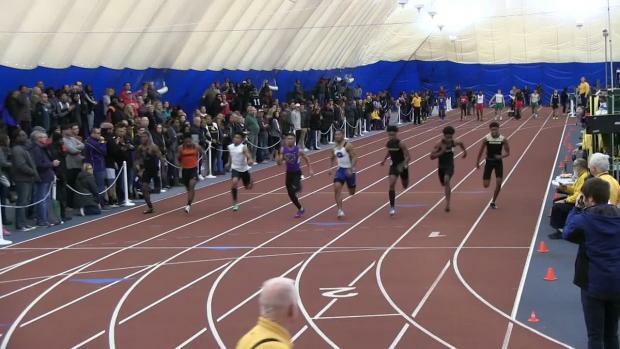 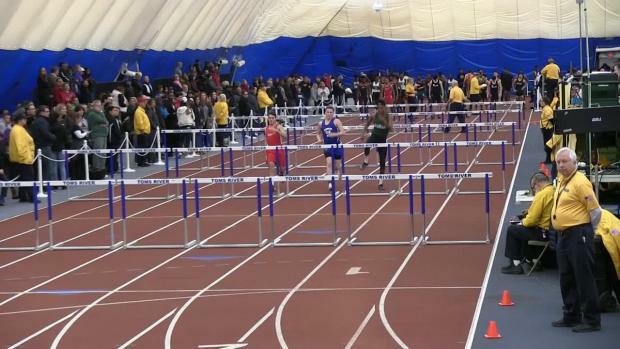 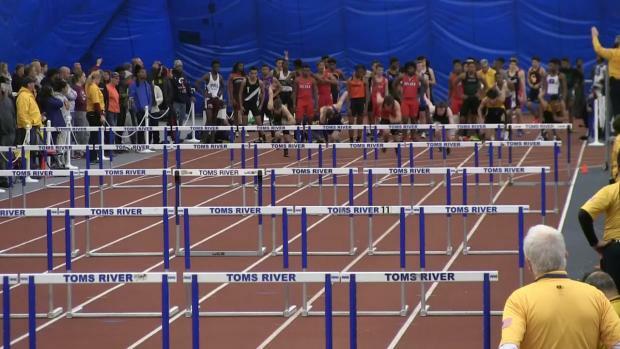 All the South Group 2 and 3 action from Sunday, we'll also be there on Wednesday for the rerun of the girls Group 2 3200m! 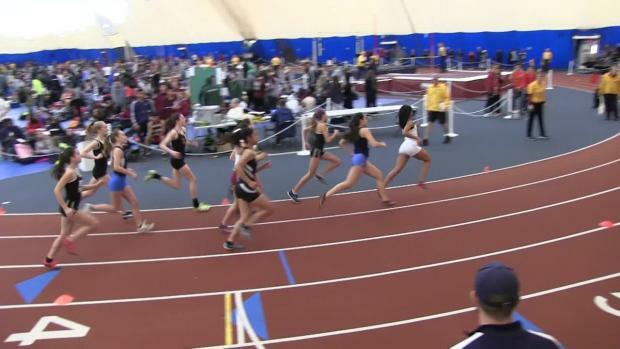 The Seneca 3200m girls sealed the deal Wednesday bringing their score to 62 points, two ahead of Haddonfield to win their fourth sectional title indoors and first since 2015.